Quickly find all types of scissor lift rentals in Colorado Springs from top rated Colorado Springs scissor lift rental companies. Compare price quotes from a few of the leading Colorado Springs scissor lift rental companies in your area. 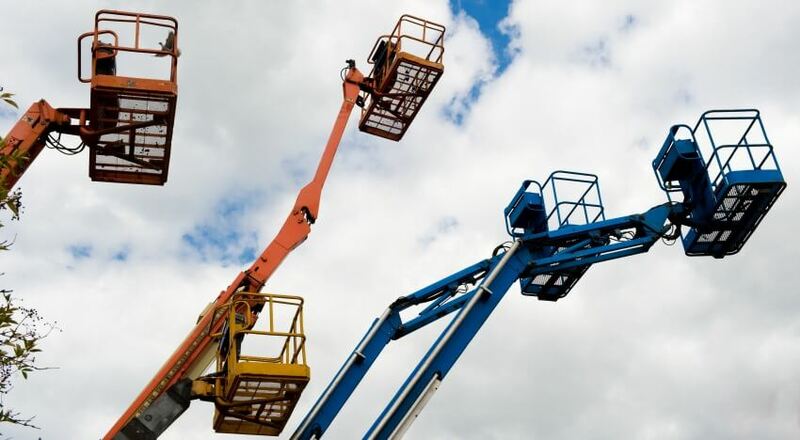 Rental Force is the best place to find scissor lift rentals in Colorado Springs, CO. With RentalForce.com you can compare prices on all types of scissor lift rentals from multiple suppliers in minutes, helping you save both time and money. Check out what other people have been paying for a scissor lift rental below, or request a quote to compare prices now.